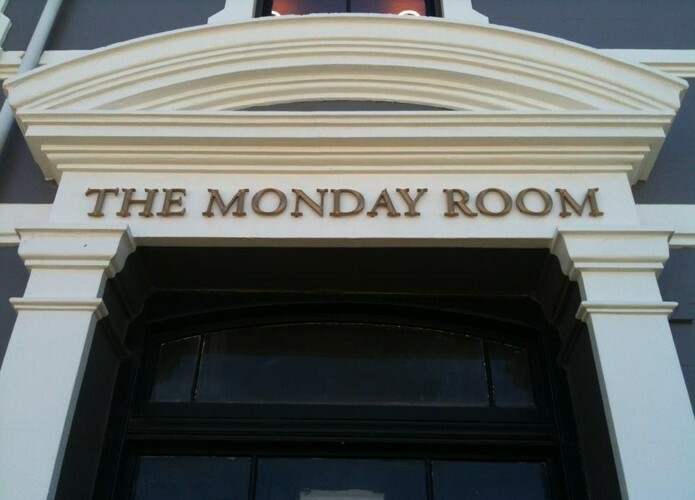 The Monday Room is a place to escape. It's a hideaway where the real world can't reach you. Links to childhood memories, imagination and fantasy play a strong part in the concept and idea. Rich, textured patterns and the juxtaposition of old with new, create a unique environment and add to the idea of The Monday Room being a world of its own. Open daily 8am to late.